stones stupefied by its force. near my feet, anticipating possibilities. by the path, collecting heat as it bore down. bobcats hissing, wind tearing through hedges. something nearby will be devoured. her purse, silver clasp glinting in the sun. on my dresser, waiting for the sun. explain nothing. They fossilize in the cold. and blinking and shivering all day. Carla McGill earned her doctorate in English from the University of California, Riverside. 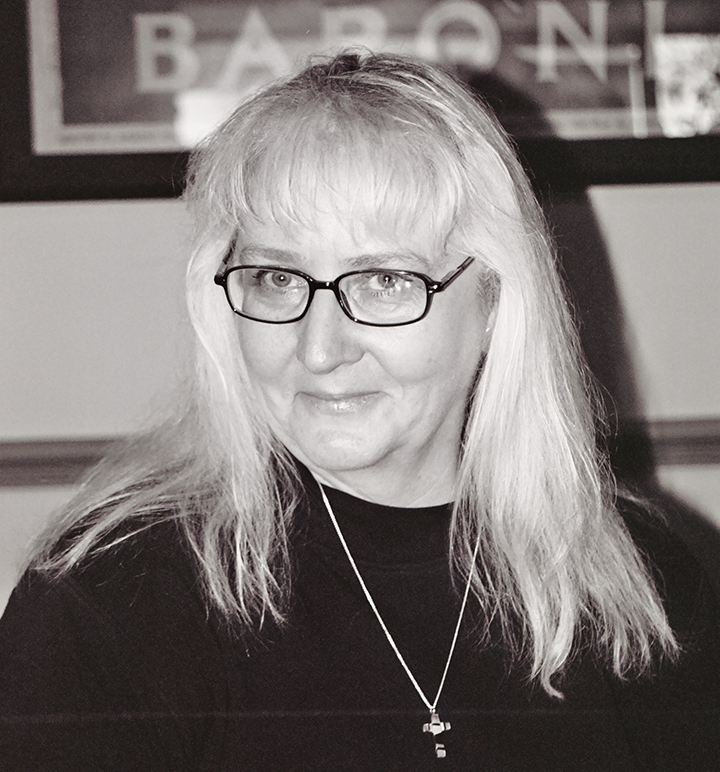 Her work has been published in A Clean Well-Lighted Place, The Atlanta Review, Shark Reef, Crack the Spine, Westview, Common Ground Review, Caveat Lector, Inland Empire Magazine, Carbon Culture Review, Vending Machine Press, Nebo: A Literary Journal, Schuylkill Valley Journal of the Arts, Streetlight Magazine, The Penmen Review, Whistling Shade, Cloudbank, Paragon Journal, Burningword, Poets’ Espresso Review, The Alembic, and Broad River Review. Her story, “Thirteen Memories,” received an Honorable Mention in Glimmer Train’s MAR/APR 2016 Very Short Fiction Contest. She lives with her husband in Southern California where she writes poetry and fiction.